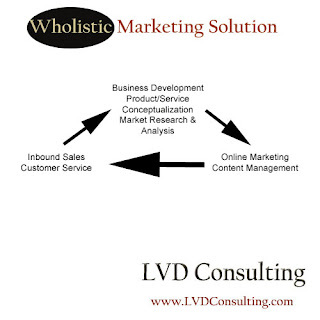 LVD Consulting Group’s leading competitive advantage is its long history working with international clients – USA, China, Australia, New Zealand, Japan and Southeast Asia. Through our strong online marketing processes, we help SMEs from all over the world tap overseas market. We specialize in the following industries: IT/telecommunications, call centers / BPOs, lifestyle/travel, investments, real estate, home/living products and men/women accessories. We have handled multiple projects from product conceptualization to overall strategy. We believe that a profitable and sustainable business doesn’t purely rest on marketing. Effective advertising and promotions need to be supported by a high quality product/service, a strong brand and prompt and reliable customer service.